Function, form, safety, and environment. SYLO is a family of hybrid cycle rickshaws that fulfils all four design pillars to deliver good performance and a smooth ride. SYLO is designed for short distances, catering to commuters and delivery services. 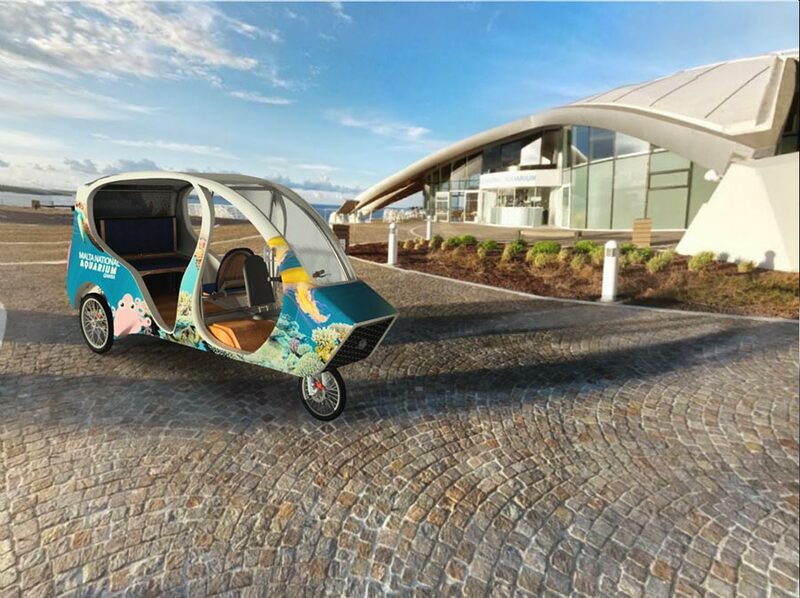 What sets it apart from its counterparts is its mixed-propulsion technology, using both photovoltaic panels and pedal power. Adding to its ‘green’ points is the fact that recyclable plastics have been used for the body. This helped from an engineering perspective because it kept the vehicle light, allowing it to serve its function despite the difficult terrain it must operate in. 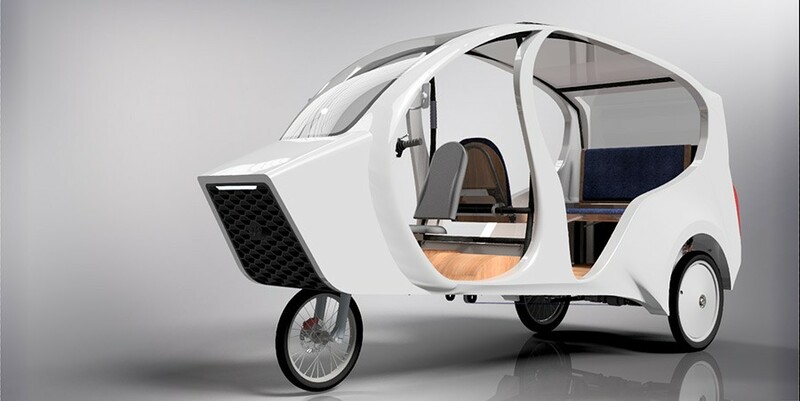 What sets it apart from its counterparts is its mixed-propulsion technology, using both photovoltaic panels and pedal power. Form was an especially important factor in the design process. As the aim was to use this vehicle both within the historical context of the capital city, Valleta, and in cosmopolitan spaces such as Paceville and Bugibba, it was essential for the vehicle to complement its built environment, be it classical or contemporary. Towards this end, bold lines were used, making the vehicle look distinct without looking alien. of a third-year engineering design project.